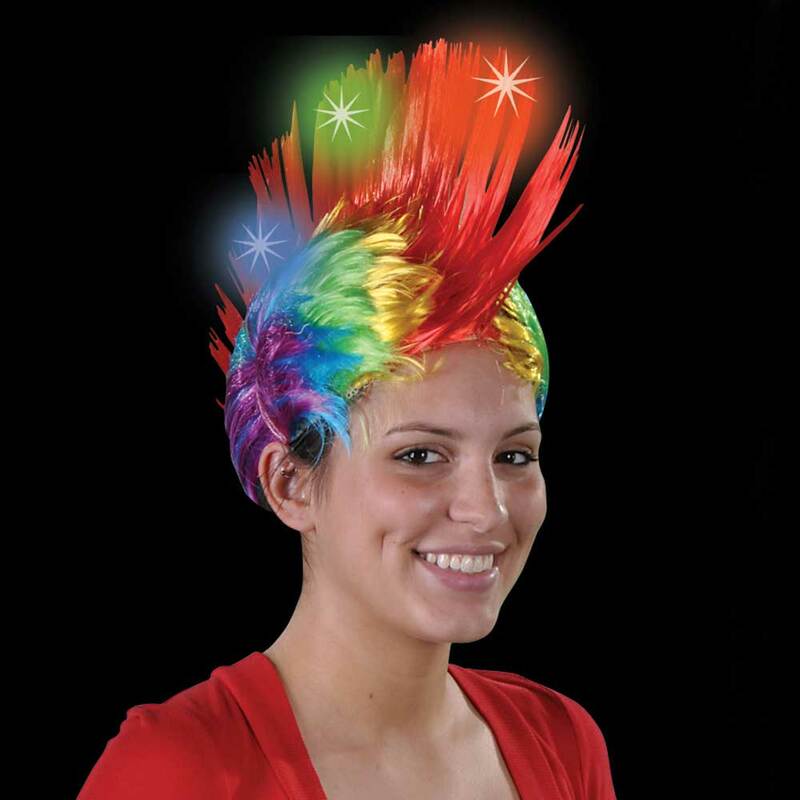 Wholesale lots of LED light-up flashing Hats, hair Braid and Extensions, etc. 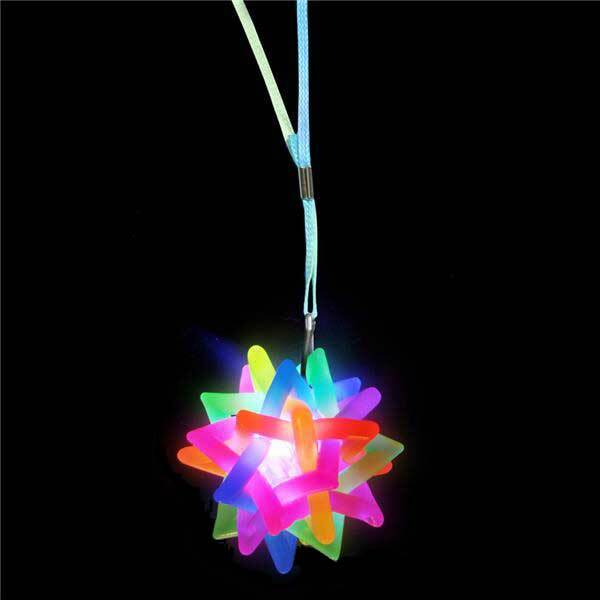 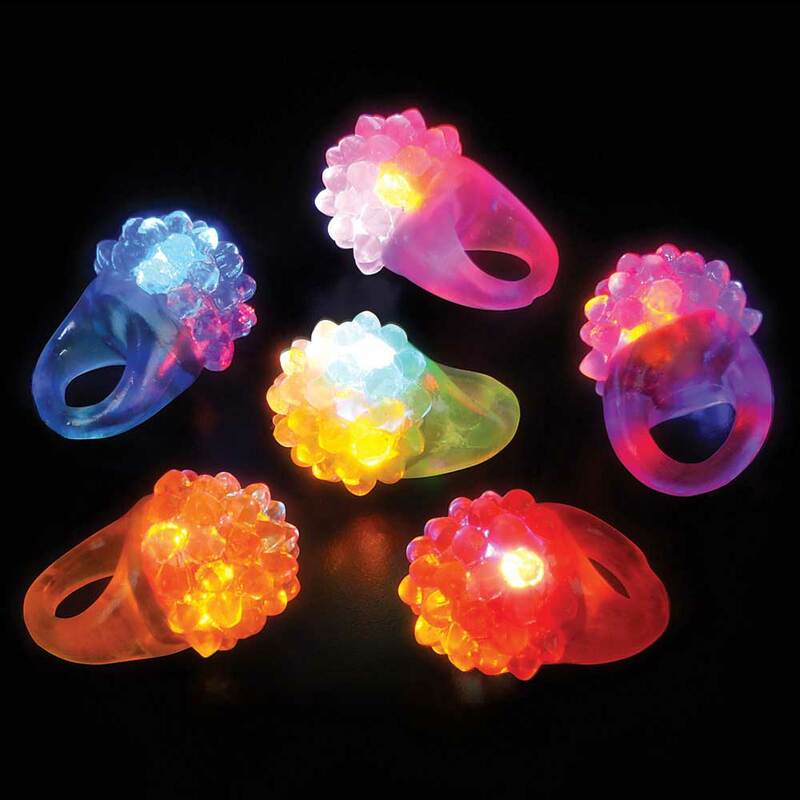 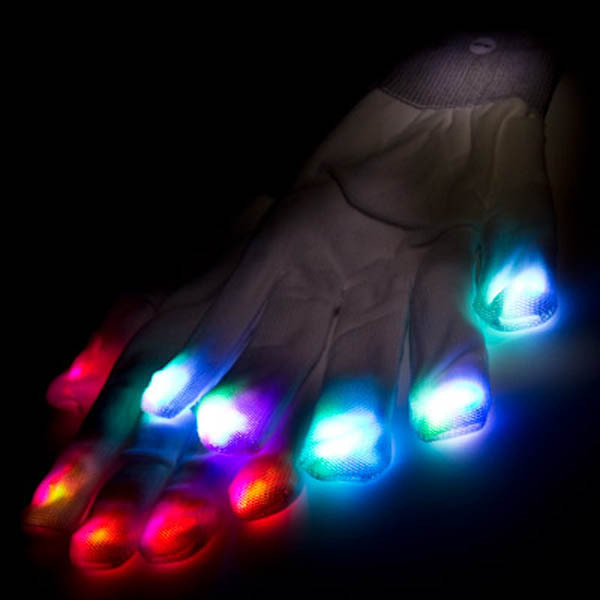 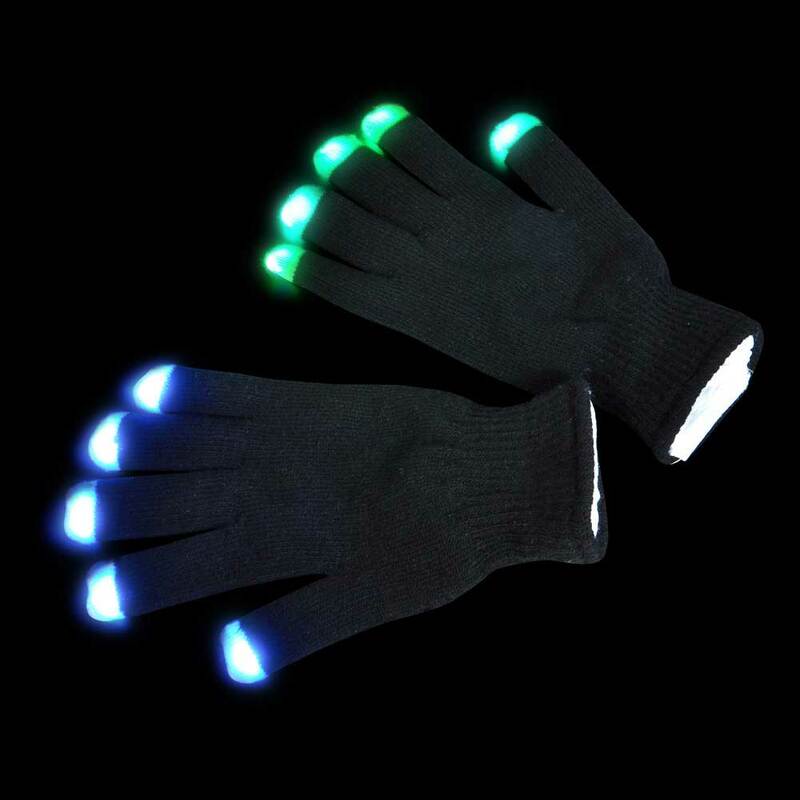 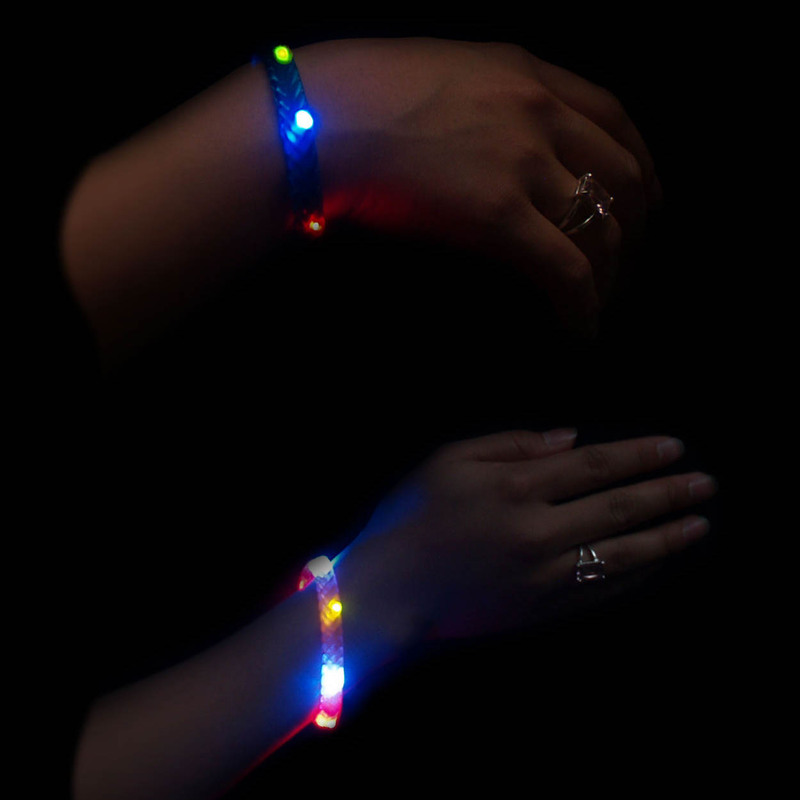 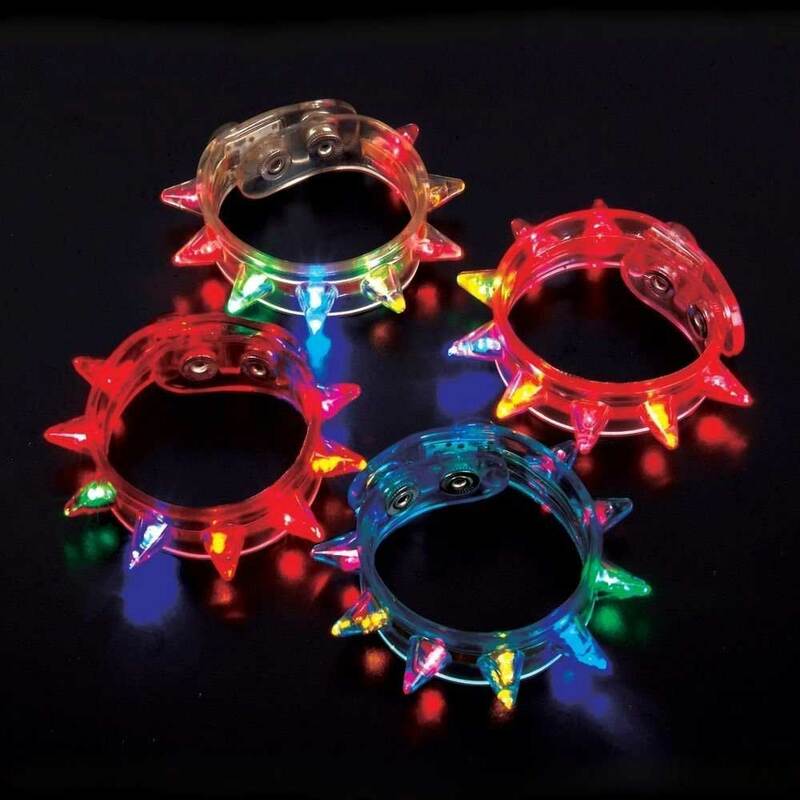 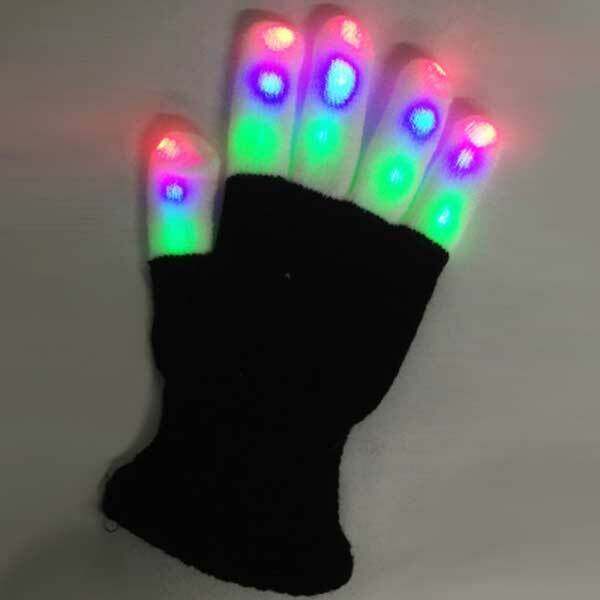 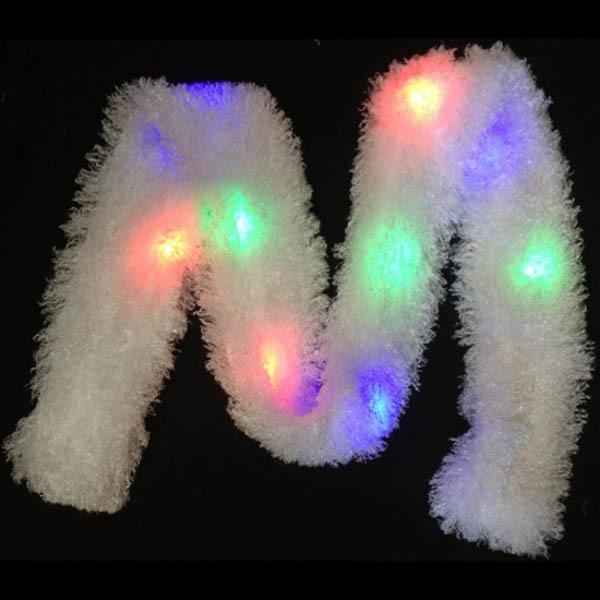 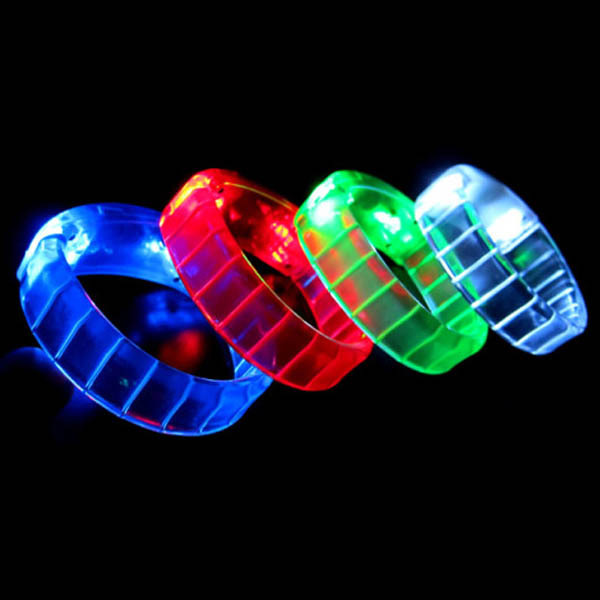 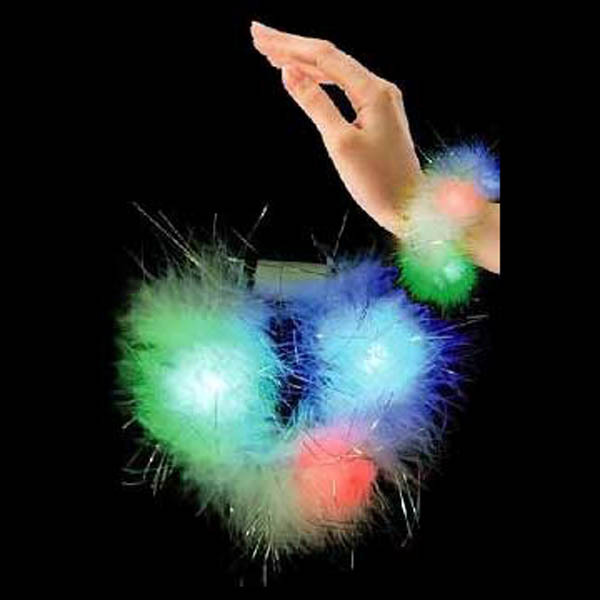 LED light-up flashing Pendants, Necklaces, Lanyards, etc. 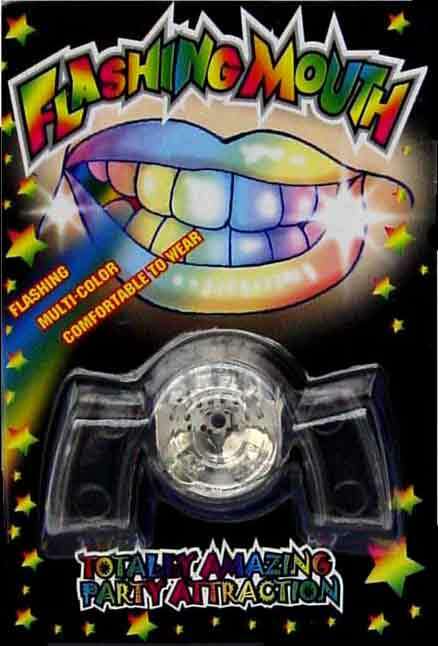 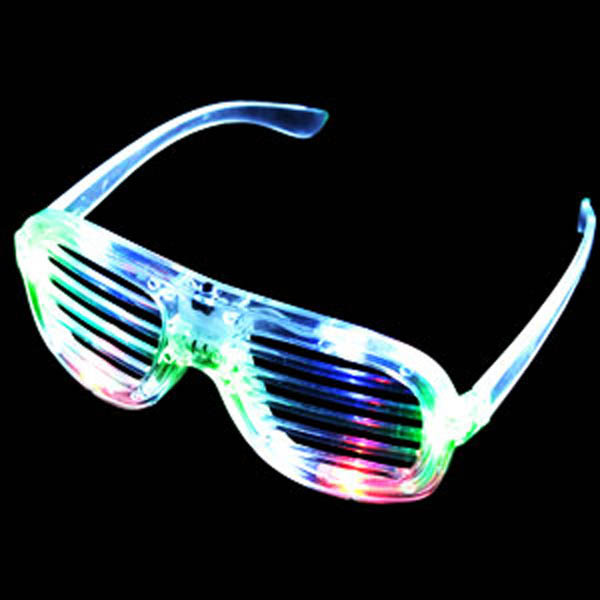 Wholesale lots of LED light-up flashing sunglasses / shades.